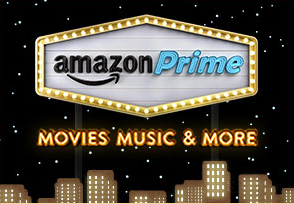 Amazon offers a FREE Month of Amazon Prime! College Students can also still get a FREE 6-months of Amazon Prime. I was curious to know if you can you have more than one Amazon account? Thank you! You can. I have one and had to create another for a friend going to my address (same on both accounts). Signed up (again) using my student e-mail to keep it separate from my normal account. Also attached the account to an old pre-paid card with next to no money on it in case I forget to cancel. Who knows, after six months I might like it.